Asking the NFL to fund truly independent studies on brain trauma injury is similar to asking the smoking industry to fund truly independent studies on smoking. You can always find some researcher to tell you exactly what you want to hear which is “the question requires more research” so they can kick the can down the road as they continue to make money. 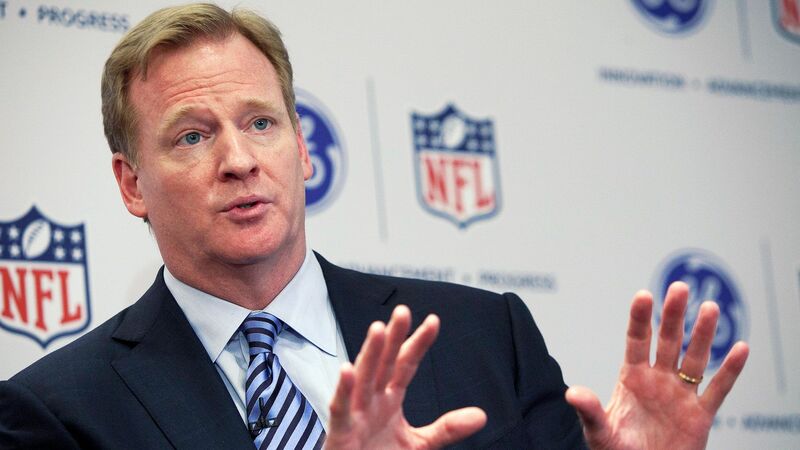 I am sure that Roger Goodell has a personal copy of “Thank for Smoking” in his personal video library.